There are 41 of them, and I choose the most diverse Romanian county, I choose Mures county. Right in the middle of Transylvania, Mures stands tall. With it's rich and dark forest, fairly tall mountains, the rather small but fast Mures river, the beautiful historical city of Sighisoara-, Jidvei- an old Transylvanian winery, and the intercultural city of Tirgu-Mures, Mures county welcomes every single curious soul out there. The Saxonian village of Sighisoara holds a very well preserved medieval city and is buzzing with locals and foreign tourists. The walled old town isn't special only because of its beauty, but also because of its history. The hallmark of Sighisoara is the centrally located Clock Tower – a beautiful building with a large open balcony with a broad view over the Transylvanian hills. Almost every Transylvanian city holds a mystery, after all, goosebumps are a must while traveling through Vlad Dracula's homeland. 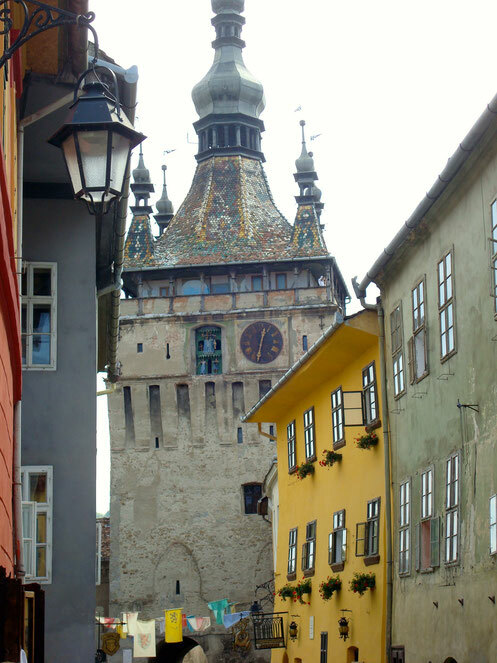 Sighisoara has it covered: Dracula's childhood house is to be found right in the city center. It's well understood that his ghost is roaming now and then around the place. Next on: Tirgu Mures. The city is perfect for getting back on track, into a multicultural setting and out of the mystery zone. The 120.000 small county seat takes pride in it's cultural and linguistic diversity. Romanians, Hungarians, some Saxonians, and some Gypsies are on the same spot, speaking their own languages, holding different traditions and still living peacefully together. Tirgu Mures pretties landmark is the newly renovated medieval fortress. 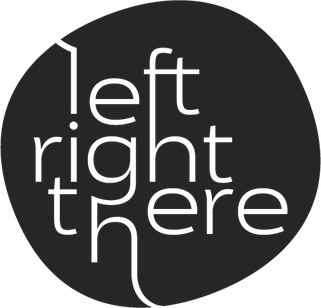 The place was once the go-to spot for underground dnb parties, and now, the red brick stone walls and buildings are sheltering artist studios, galleries, and cultural locations. A lot of love, detailed work and money were put into renovating the fortress, and the result is impressive. Right in front of the main entrance, the allegedly most romantic boulevard is holding it's alley open for a late night stroll. After all the sightseeing, walking and mystery, every polite traveler should grab a glass and drink some original Jidvei wine, directly from the wine press. The Jidvei domains are only a few kilometers away from Tirgu Mures and are perfect for a day trip in the Transylvanian countryside. The vineyard and the wine cellar is open for visitors and offer a sneak peak into the Romanian wine production and tradition. After all, the place holds an impressive history, with records dating back to the feudal area. Even back then, the region was named the Wineland.